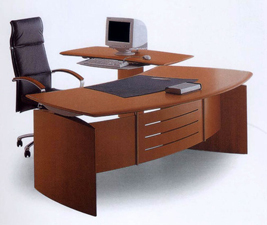 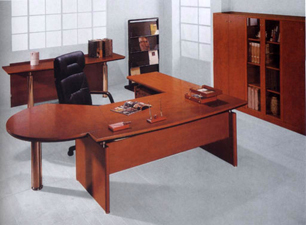 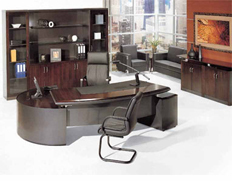 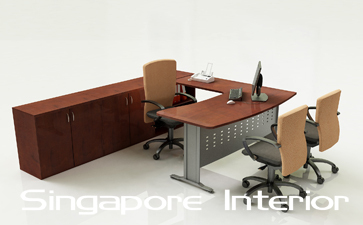 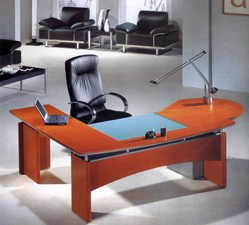 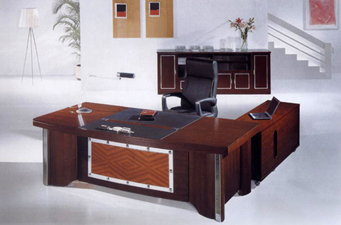 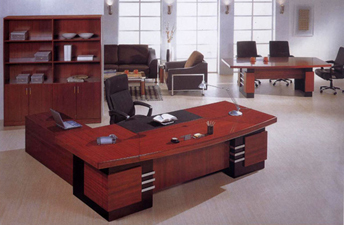 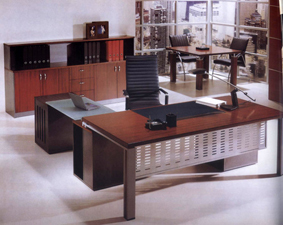 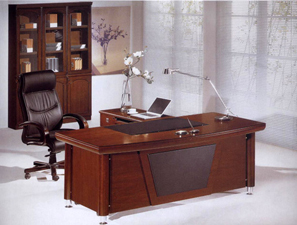 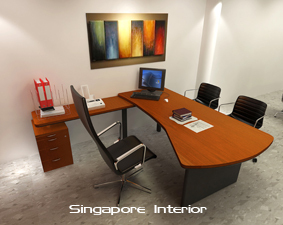 Furniture suitable for Directors and Managers. 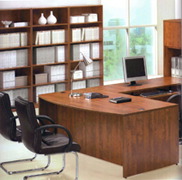 Furniture available in wood veneer / laminated / melamine board finishes. 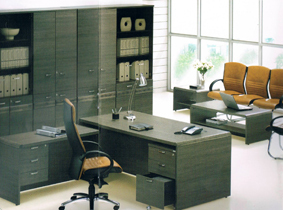 Color selection available. 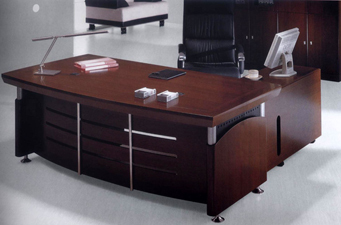 Side return, 1200W x 550D x 720mmH Color selection available. 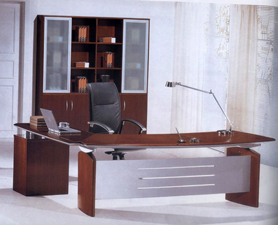 Available in other sizes. 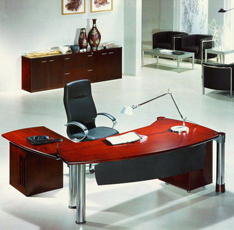 Available in other colors & sizes. 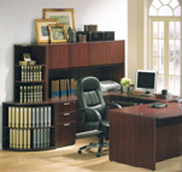 Items such as cabinets and chairs are sold separately. 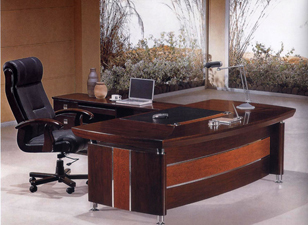 Color selection available from Wood Veneer Color Chart. 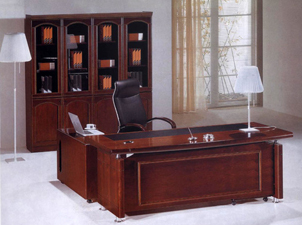 Delivery lead time about 4 - 6 weeks from date of order and color selection.